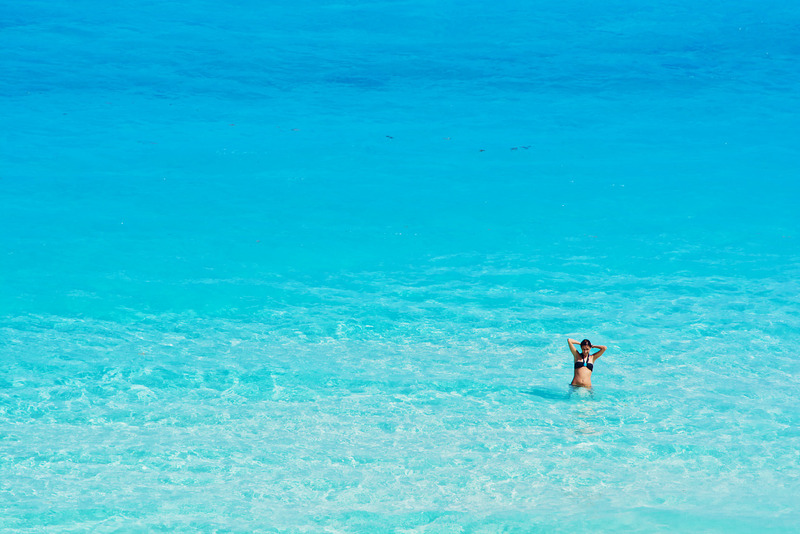 Let us help you plan your most memorable vacation ever. Find out more about our member hotels and businesses. TCHTA membership benefits, programmes and more. 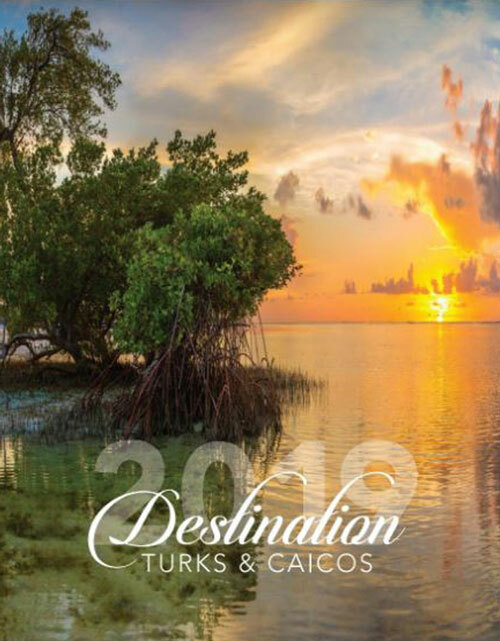 The Turks & Caicos Hotel and Tourism Association is dedicated to the achievement of sustainable growth in tourism for the benefit of our members and the wider Turks and Caicos community. We work to protect and enhance the unique character and environment of these islands through involvement and cooperation with our tourism partners. 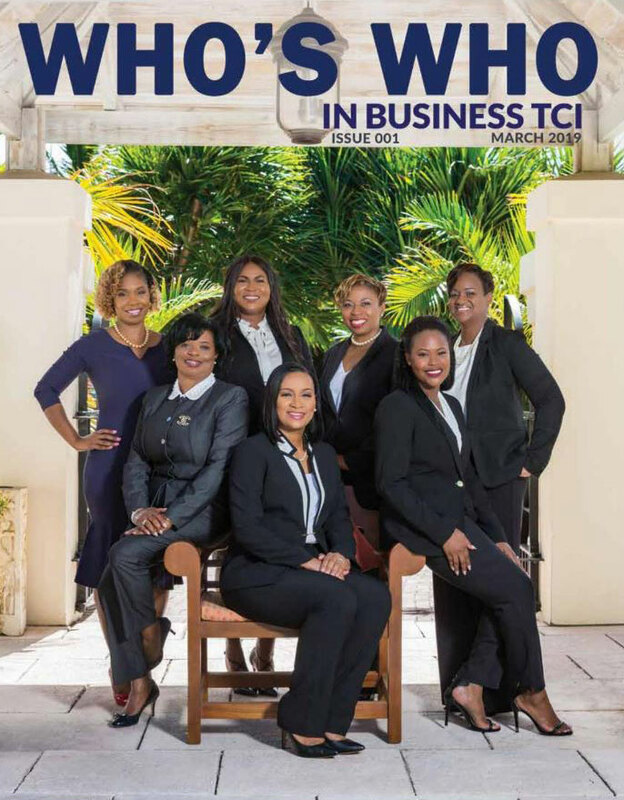 Our members are a network of leading Turks and Caicos hospitality businesses made up of Resorts & Villas, Restaurants, Insurance Companies, Realtors, Law Firms, Excursion Operators, Spas, Banks and a myriad of service providers. 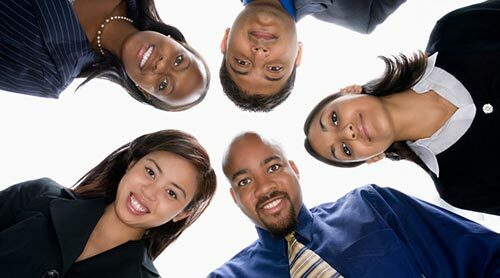 We provide one voice in advocating for our sector while promoting our members’ services to the world. 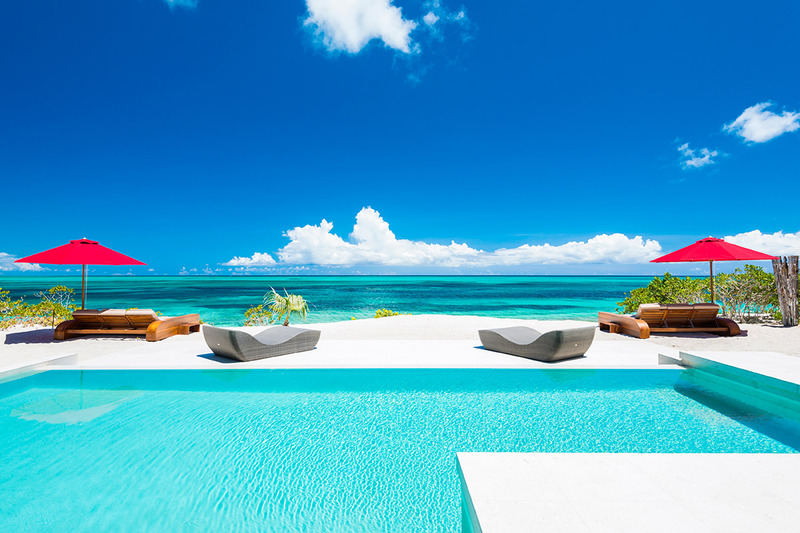 Browse our directory of luxury Resort, Hotel and Beachfront Villa accommodations in the Turks and Caicos Islands. 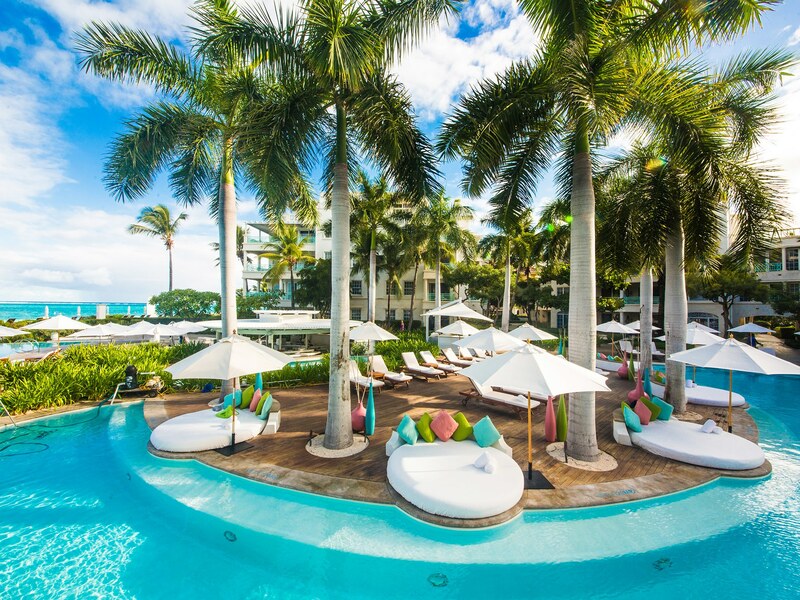 Fine Dining in Turks and Caicos, Local Food Specialities and Best Restaurants. Exciting Activities and Adventures await you! 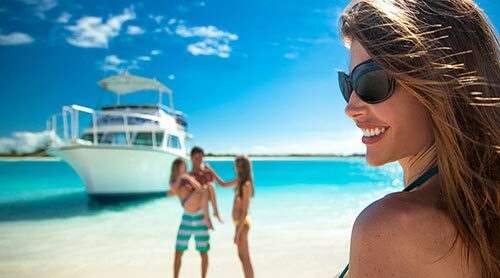 Whether you want to Snorkel, take a Sunset Cruise, Kayak, Sail or discover the Sister Islands, these companies will help you see the best of Turks and Caicos. 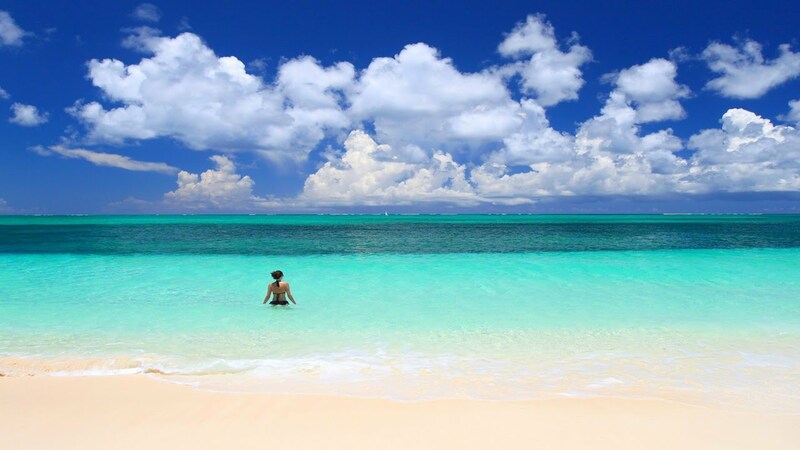 Providenciales island has been travellers' top choice year after year as the world's leading beach destination with the award-winning Grace Bay Beach. We recommend expanding to large screen to view our Online Magazine Publications. Enjoy! 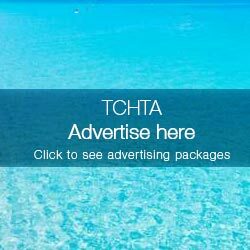 If you have questions about membership with the TCHTA, our members, or advertising on our site, please feel free to use the form below.